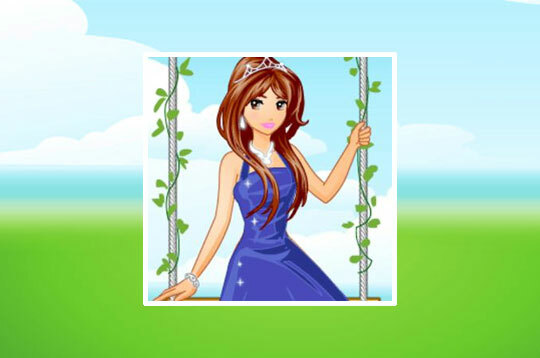 Have fun in this new Online Dress Up Game called Garden Princess. This beautiful princess who sits on the swing in a beautiful garden, needs your help to choose a new and more beautiful look to go to a gala. Be creative! - Play Garden Princess Free and Enjoy!